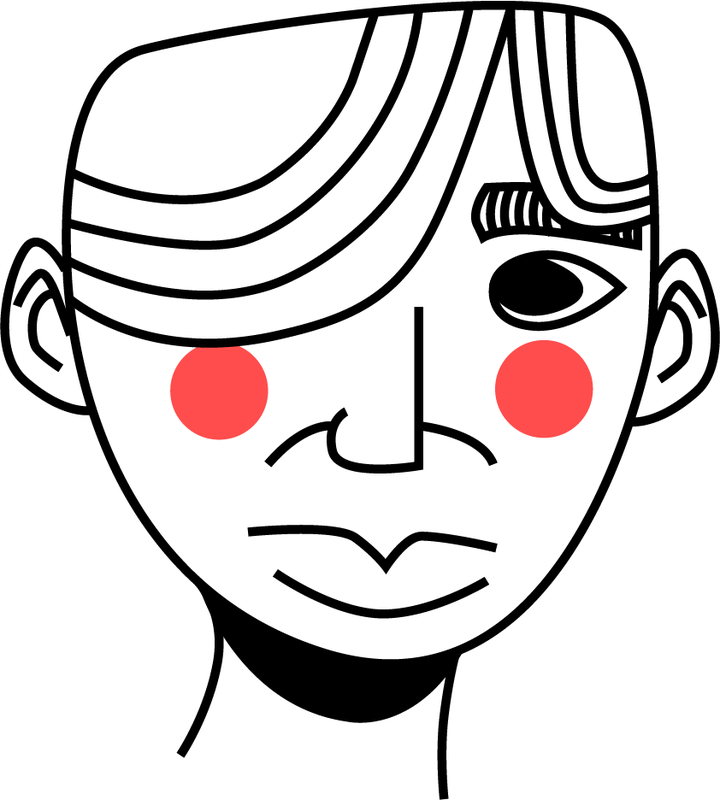 So this is a simple face I made using adobe illustrator. I normally use photoshop and aseprite for pixel art. The task was to just use pen tool for this plate but I cheated by using shape tool for the blush. I think the guy is pretty alright.